I enjoy these old stories. They’re like snapshots of a different time. 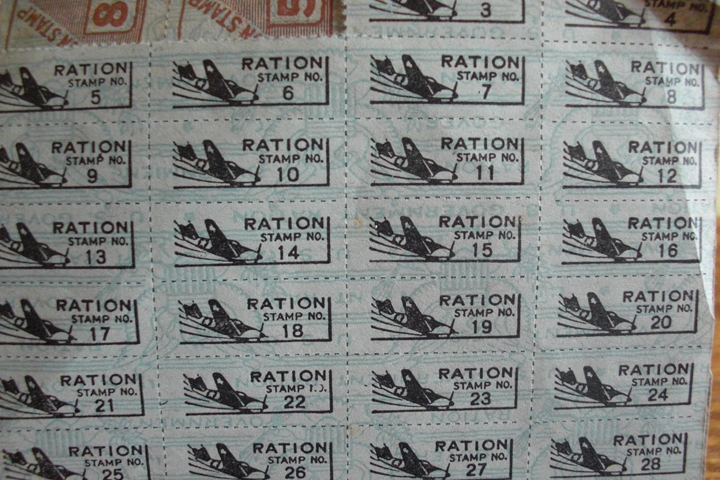 Imagine asking Americans today to ration anything? You should look at some old Life magazines from the forties, every ad and article is about recycling and thrift! Talk about culture shift! Maybe thrift is making a comeback – look at all the publications that talk about simplicity and downsizing. Glad you’re enjoying the stories.